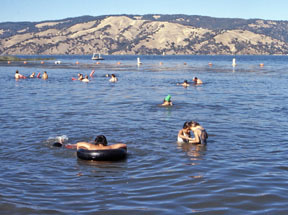 The large and varied natural area of the park allows for a wide variety of water-related recreational pursuits, including swimming, fishing, water skiing, kayaking, and boating. 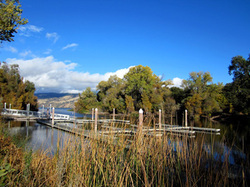 The boat launch facility and marina are located between Cole Creek and Kelsey Creek. 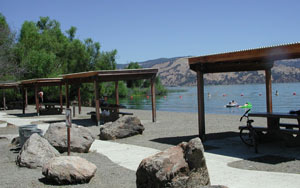 The launch ramp is paved and lighted and is usable year-round. In addition to the launch ramp, the facility has a combination 200-car or boat-and-car paved parking area, a security-gated 36-slip mooring dock, a fish cleaning station, a comfort station, and a trailer and RV sanitation station. Fees required upon entry to the park. 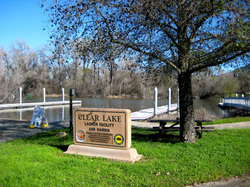 Boats on Clear Lake are now required to undergo an inspection for the Quagga Mussels and obtain a sticker (fee required) for future uses of the lake. California boating regulations are in effect. This beach provides a swimming area (no lifeguards) and a launch site for kayaks to paddle out into the lake. It is also a great place to view birds when swimmers are absent. 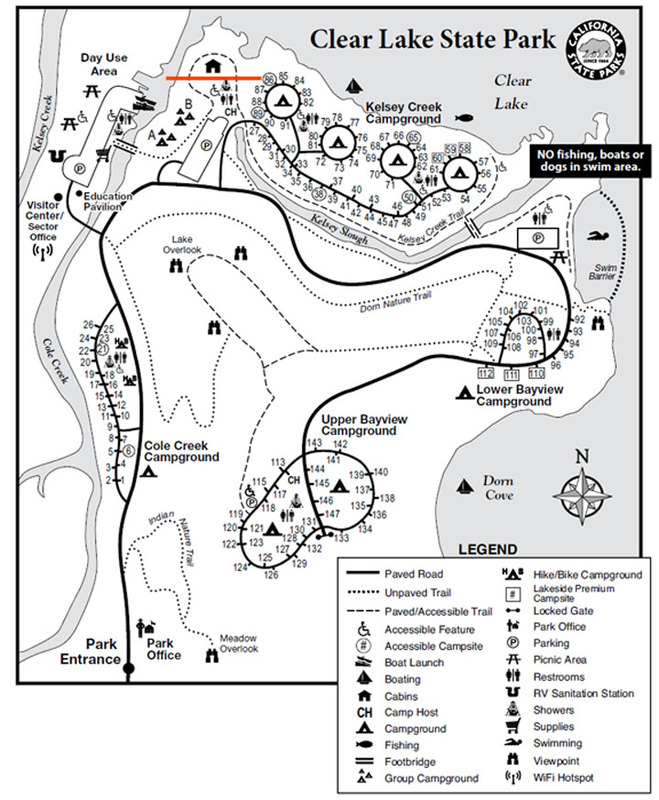 The 300-foot buoyed swimming beach is located on the main park road (see map). The beach has a 60-car paved parking area, with ramadas, a shower, and a restroom. All beach facilities are ADA accessible; ask park staff if an ADA beach accessible chair is available.